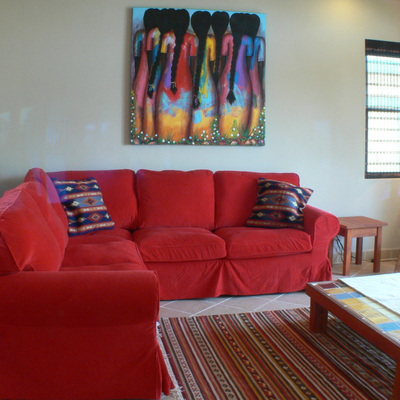 Spacious lounge area with comfy sofa/sofa bed. 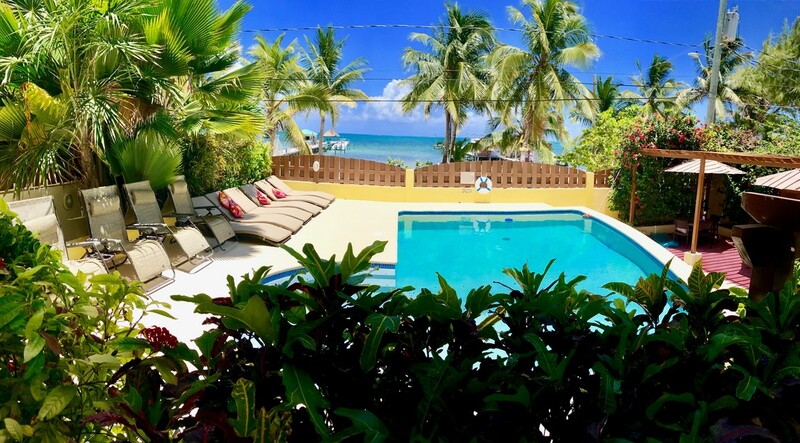 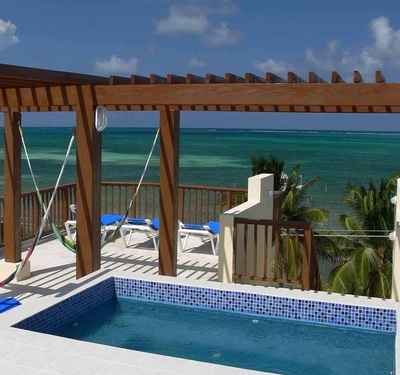 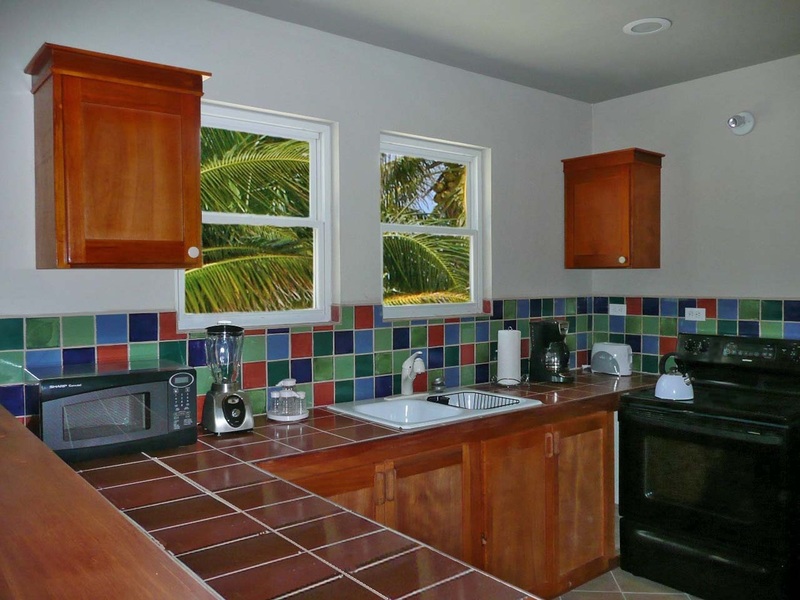 Set right on the shores of the Caribbean Sea, cayereef is located in a prime position close to all amenities on this charming, laid-back island paradise. 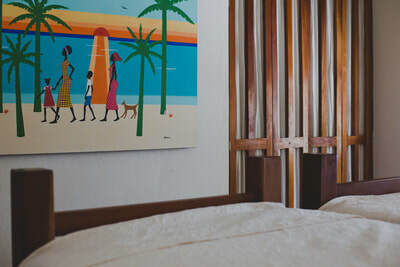 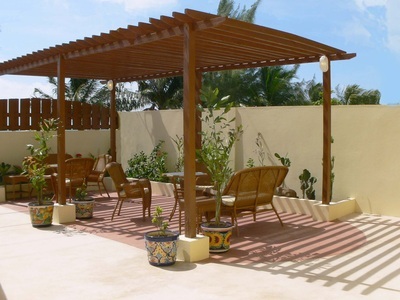 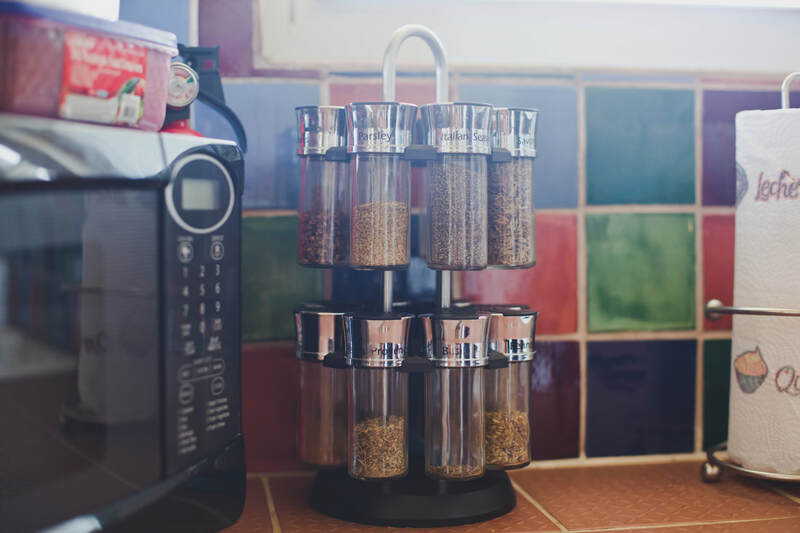 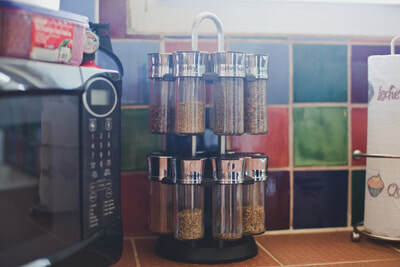 CayeReef is a boutique apart hotel that offers six superbly designed serviced apartments that have been planned to perfection and offer first rate facilities for you to relax and enjoy. 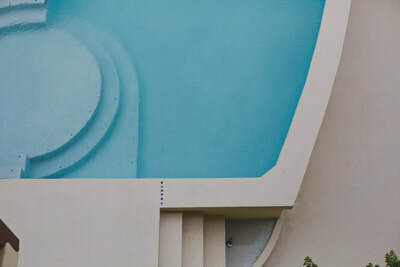 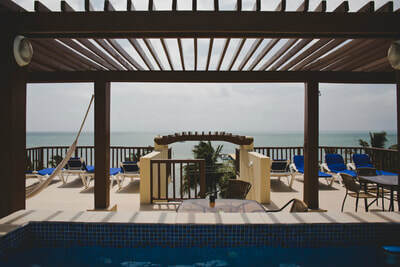 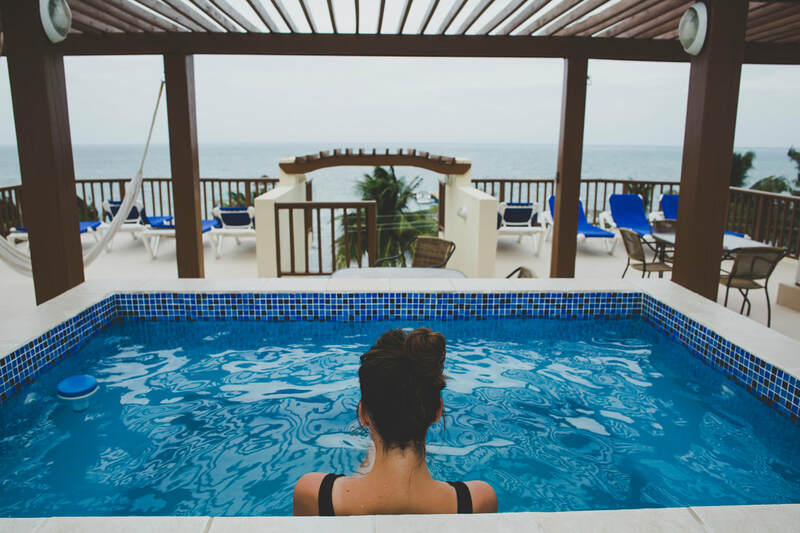 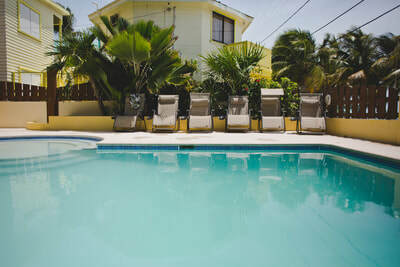 Come chill out in our refreshing swimming pool, unwind in our roof top Jacuzzi, watch the sunsets and take in the spectacular views from our fantastic roof deck, enjoy the sunrise, sea breeze and view of the sparkling azure waters of the Caribbean Sea from your spacious private veranda. 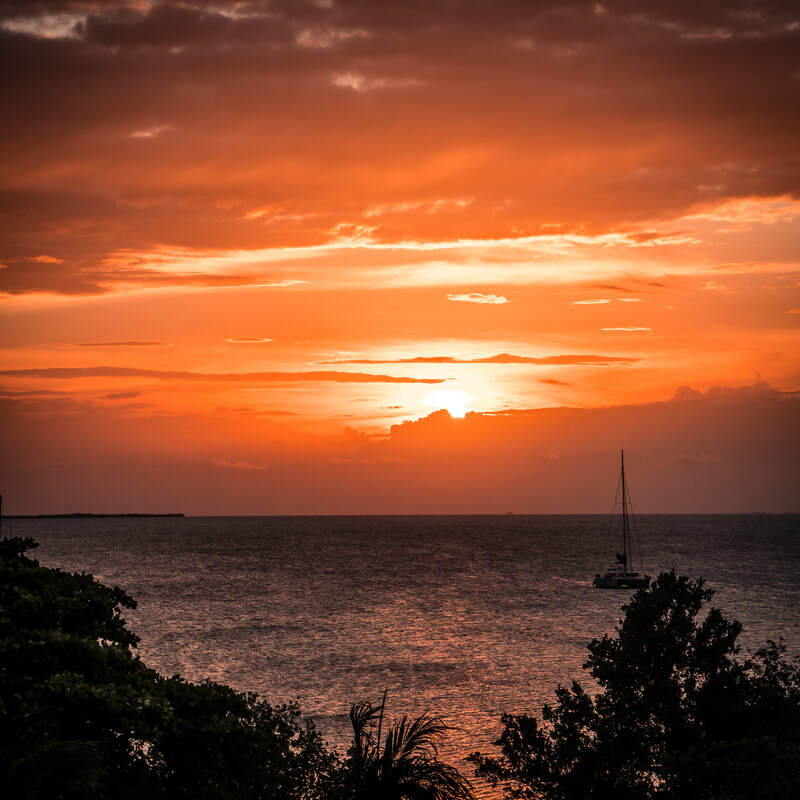 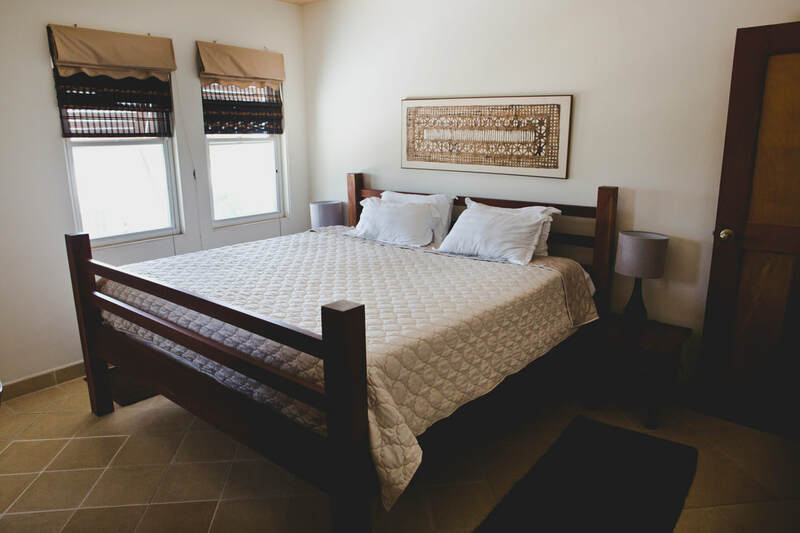 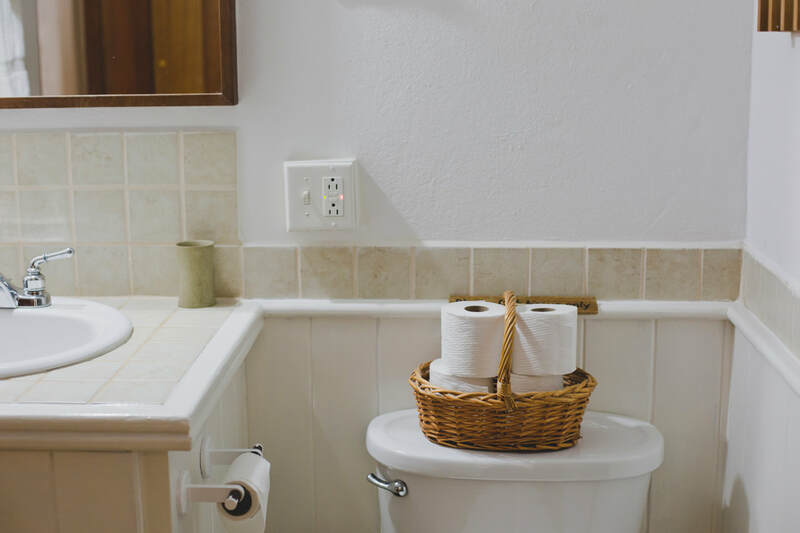 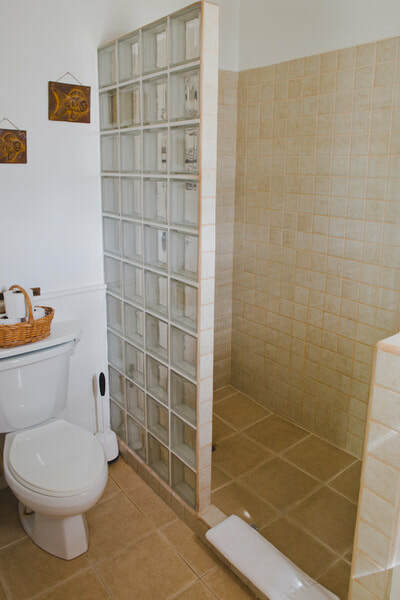 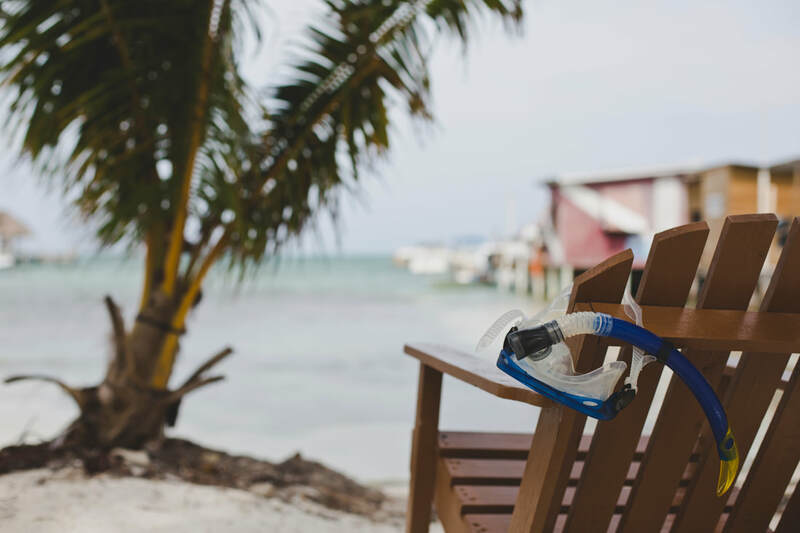 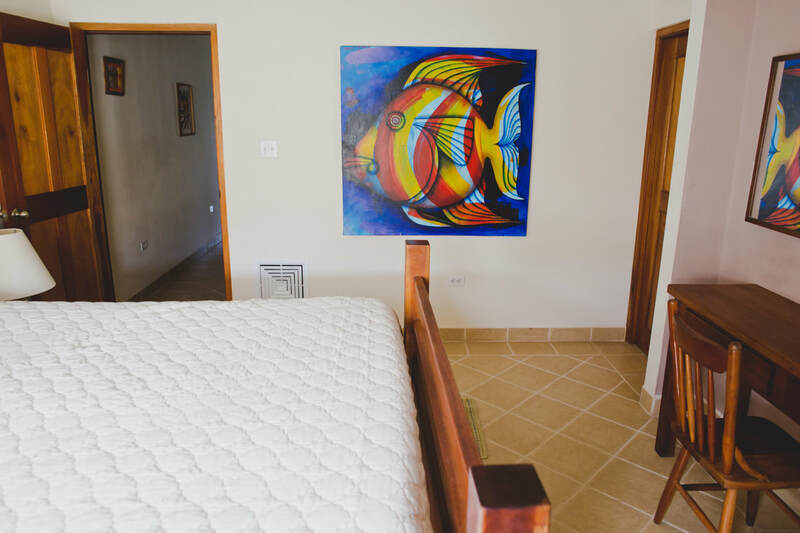 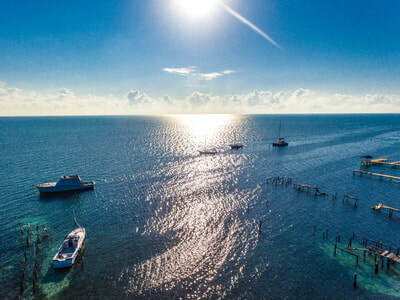 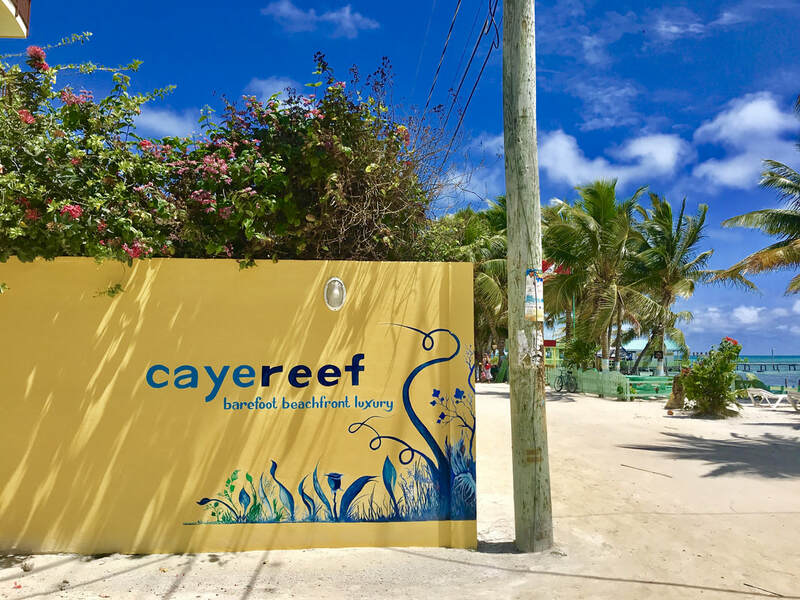 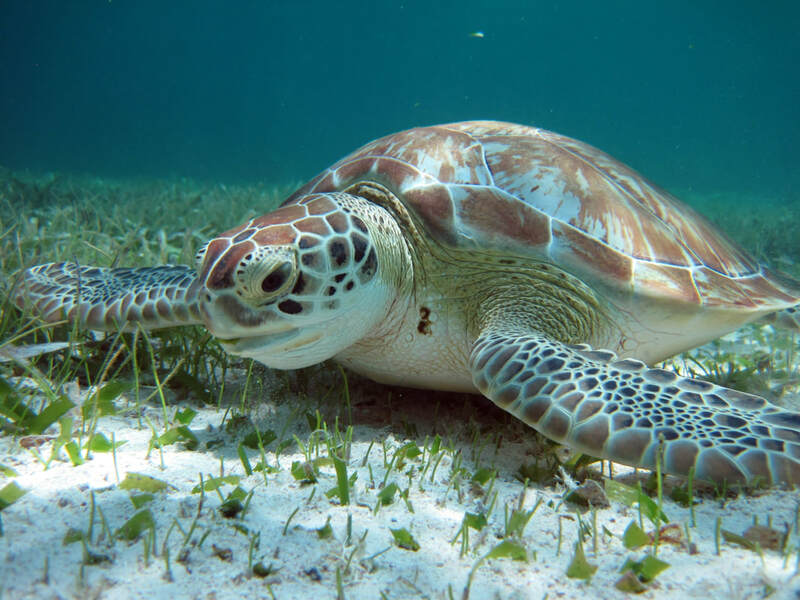 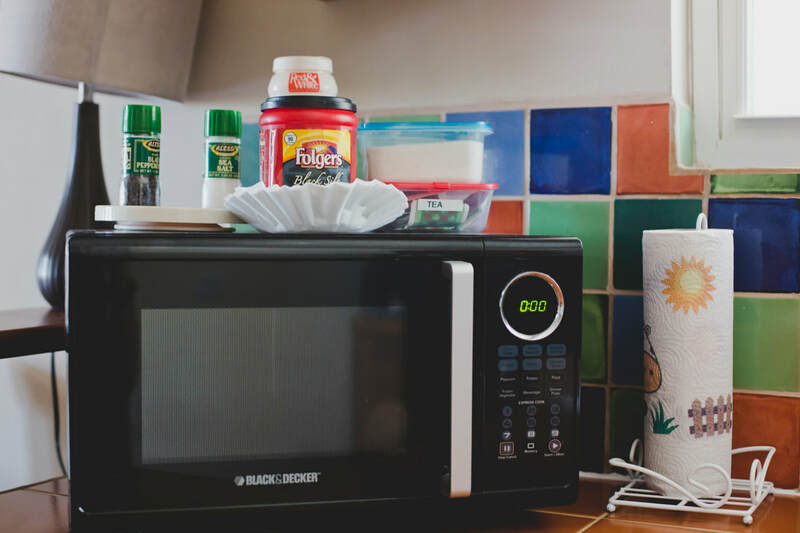 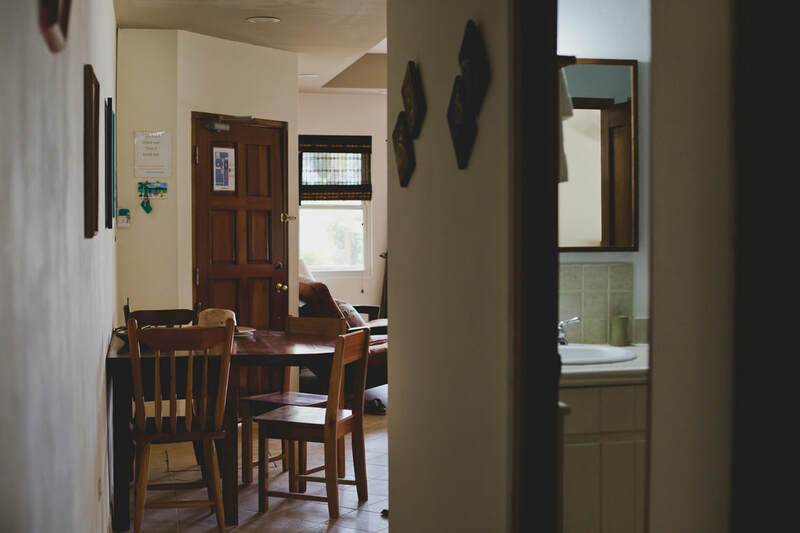 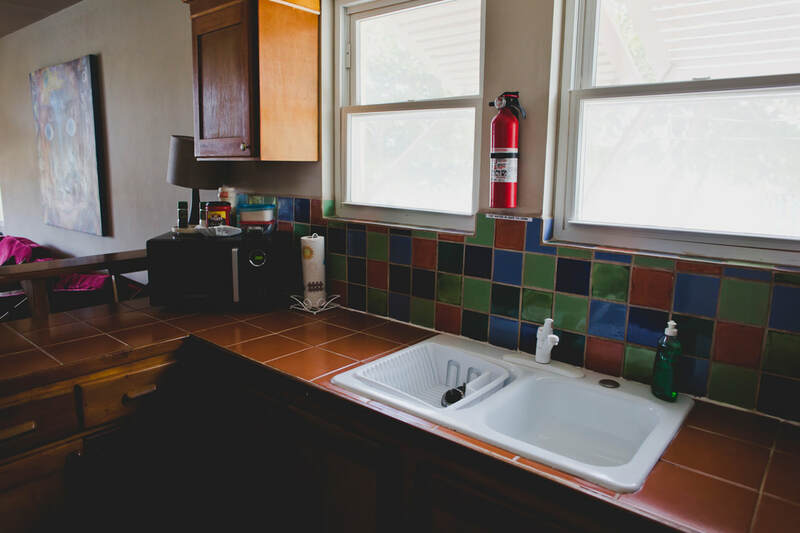 cayereef is managed and operated by a highly experienced local team with a mission to ensure that you will want to come back again and again. 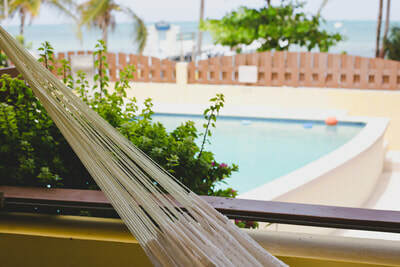 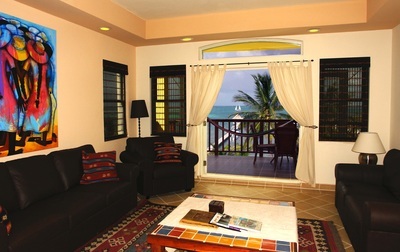 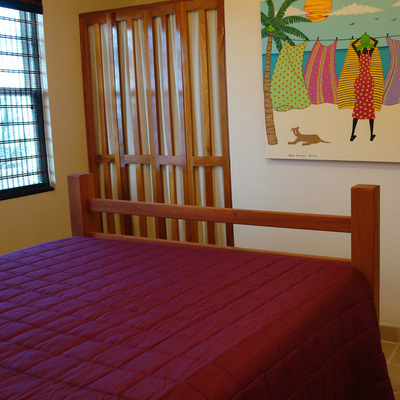 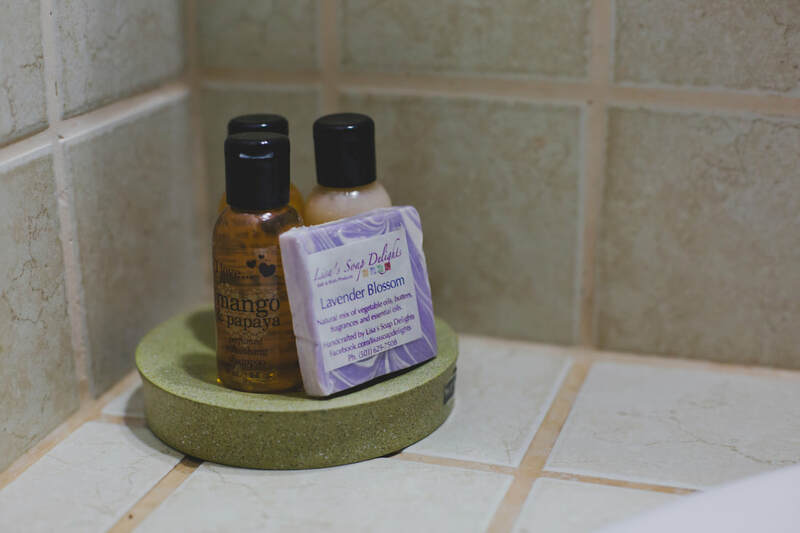 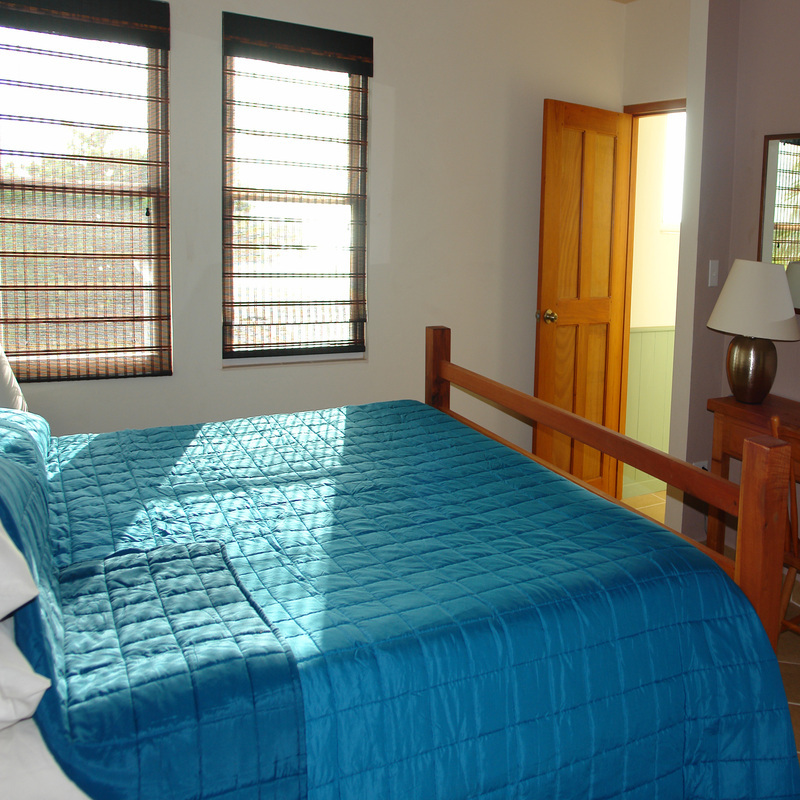 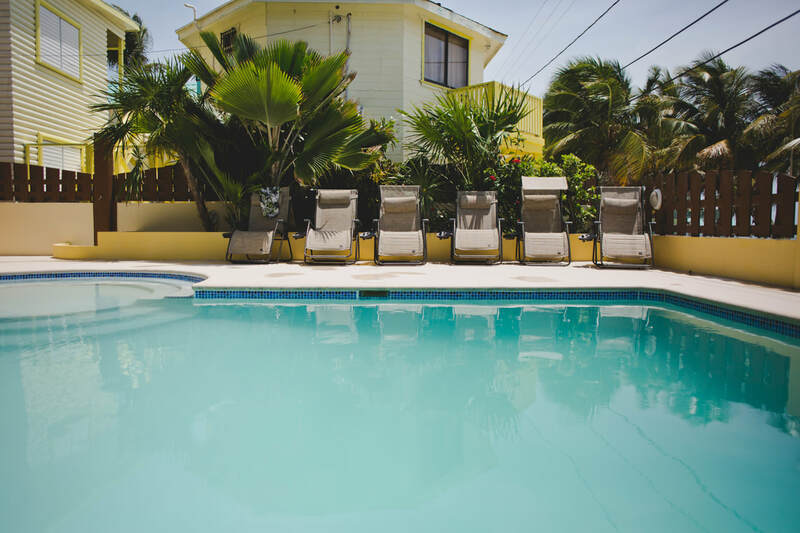 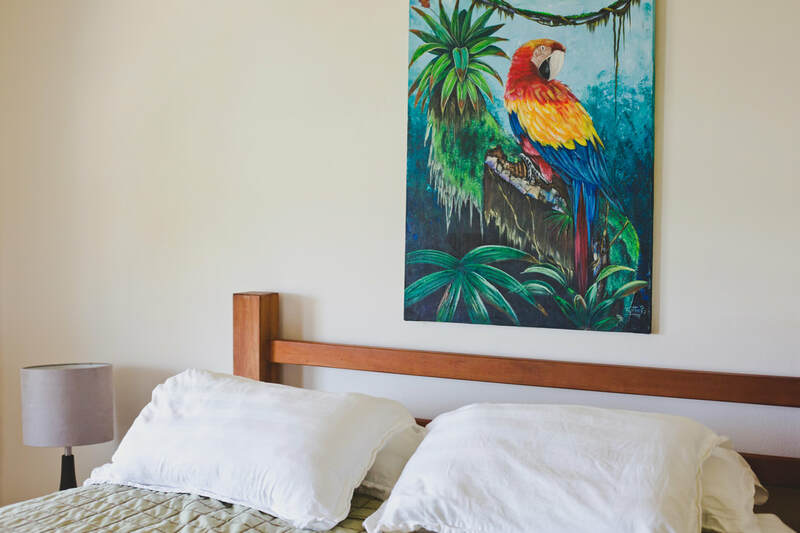 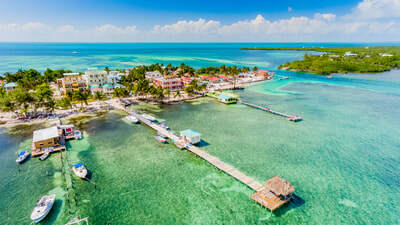 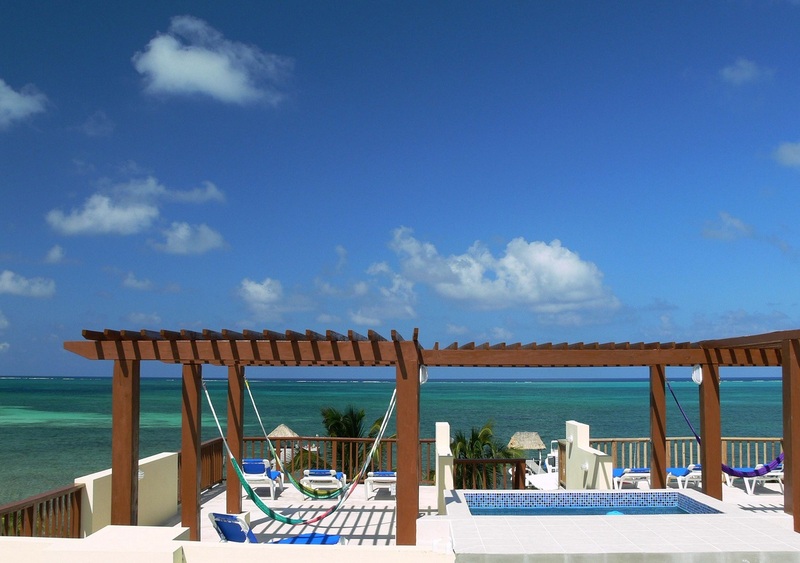 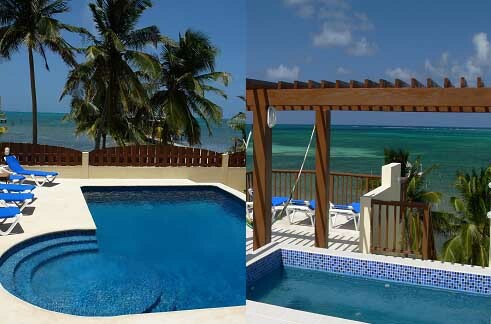 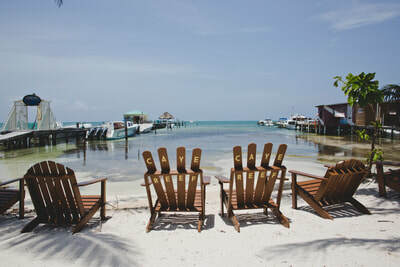 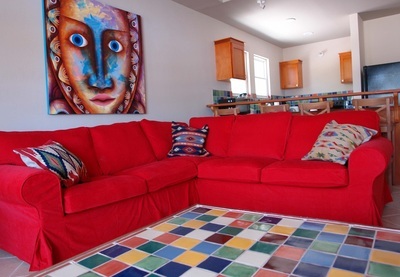 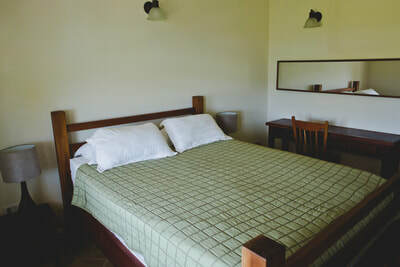 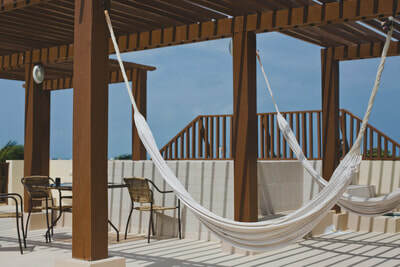 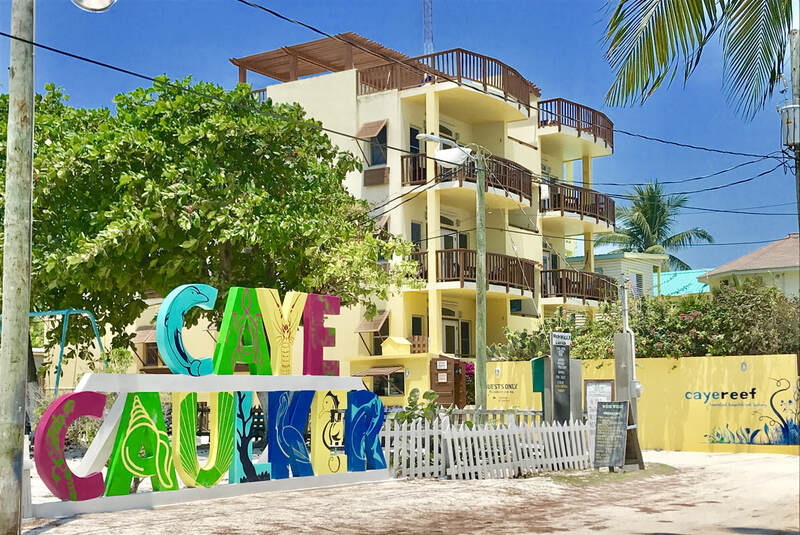 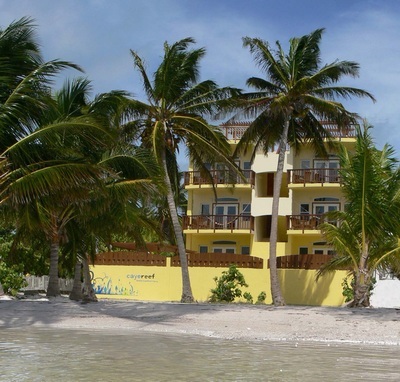 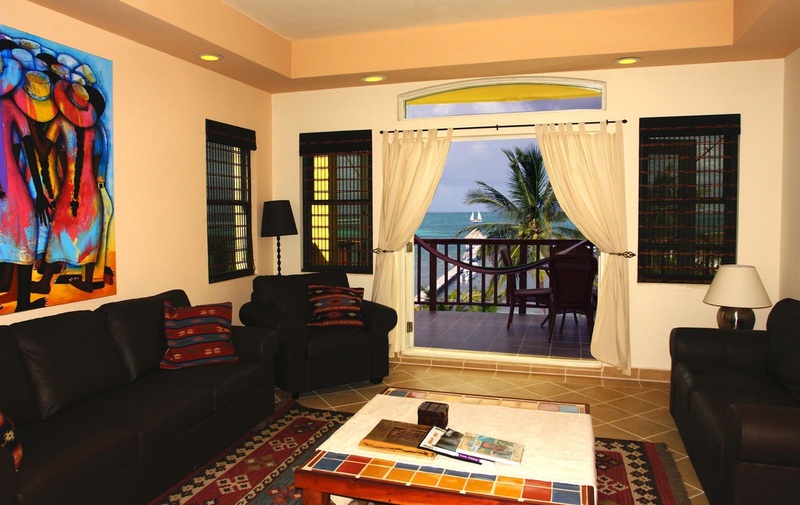 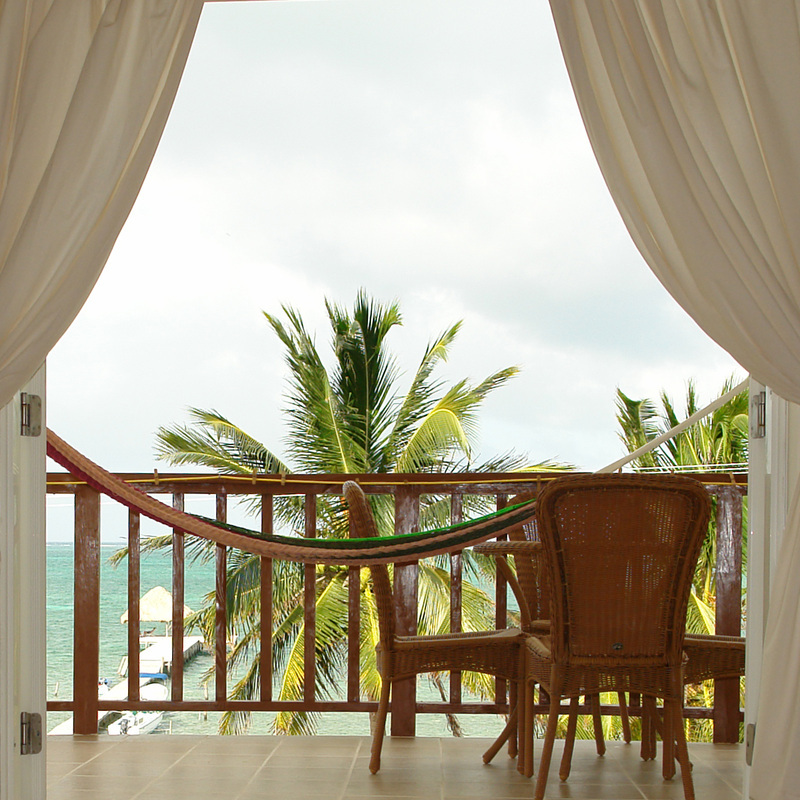 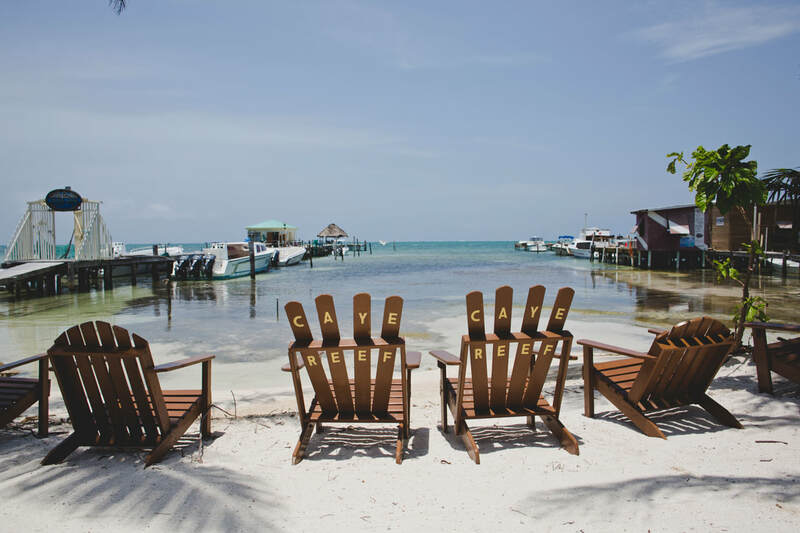 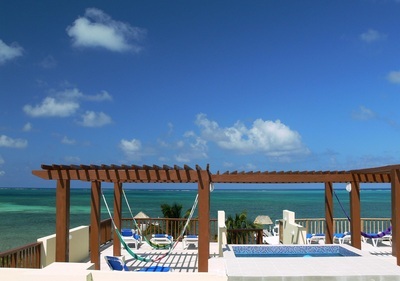 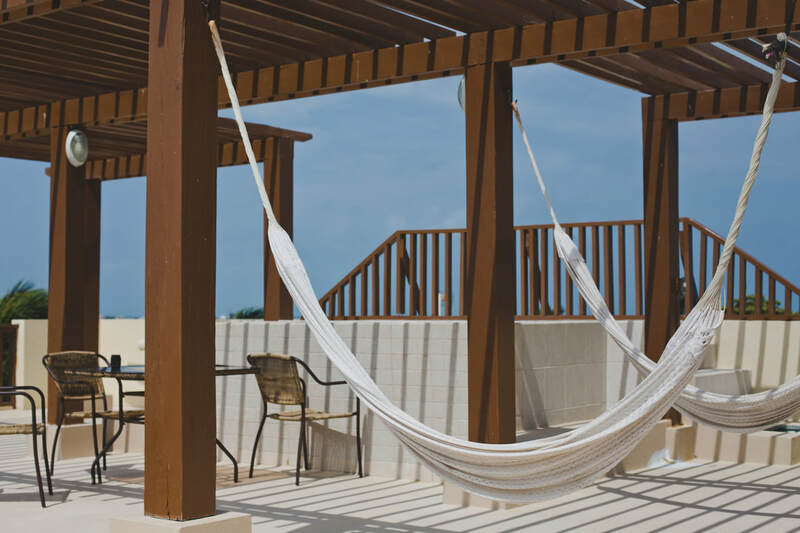 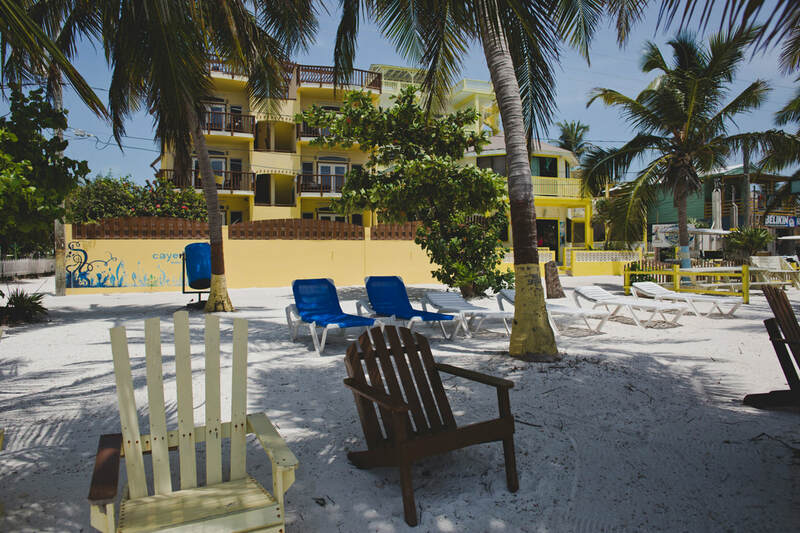 A true gem amongst Caye Caulker Hotels.